Welcome to Romar Pest Control’s Frequently Asked Questions page. Here, we hope to answer some of the more common questions that we get asked. If you do not see an answer to your question here, please give us a call, we will be happy to answer any questions that you may have. Question: Is this an ant or a termite? Answer: Termite; An ant will have a narrow waist and a termite will have pill shaped waist. 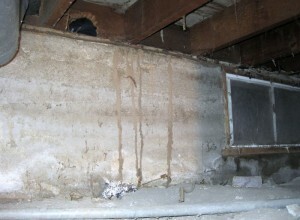 Question: How much are termite inspections? Answer: Termite inspections are free! Question: Do termites swarm in Central Nebraska? Answer: Yes, termites will sometimes swarm in the months of May and June. Question: What are my options for termite control? Answer: Romar Pest Control can treat your property with either a liquid treatment or a bait treatment. 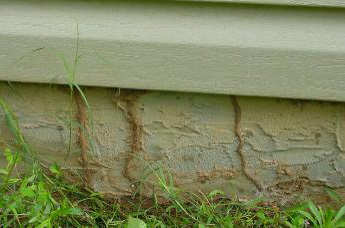 Question: What does a termite mud or dirt trail look like? Question: Do termites carry diseases?